Fans of Downton Abby, Sesame Street and other PBS shows won't have to worry about how to watch them here in mid-Michigan. 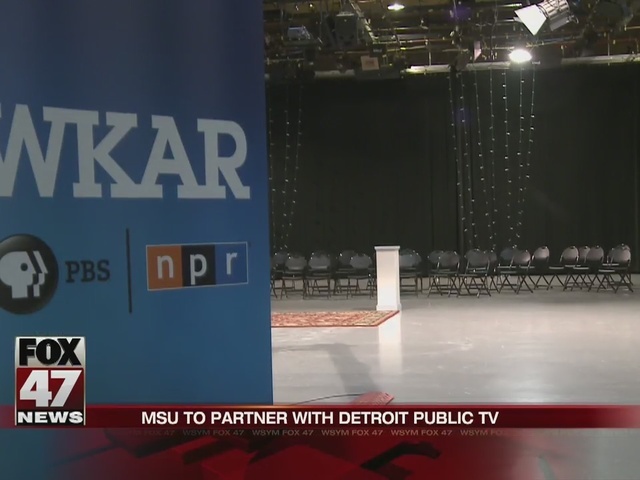 A partnership between Michigan State and Detroit Public Television will work to provide children's programming to viewers throughout the state. 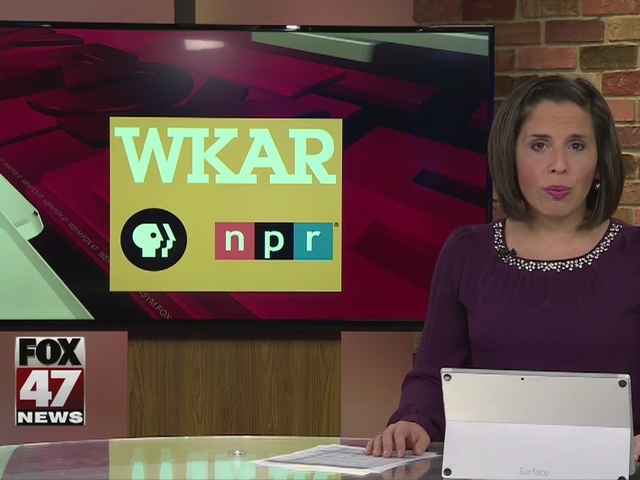 "Say that parent that comes home at night that wants to sit and watch a particular show or play a particular game with their child," said Rich Homberg, the President and CEO of Detroit Public Television. "To have that more available through a 24/7 channel as a start. That's a great place for us to be." And a great place for Michigan State to be, which is why President Lou Anna K. Simon decided not to join the FCC Broadcast Incentive Auction. "We didn't want to be in a position of channel sharing where you got a little bit of money and no future," said President Simon. She says the collaboration gives the university a chance to play a larger role in the future of public television and education. "This is a chance to take that expertise and aggregate it and amplify it in ways that are going to be pretty spectacular," said President Simon. People across the entire university from Education to Social Science will work on finding better ways to reach out to families and children. "You've got Facebook, you've got Twitter, you've got every possible platform out there," said Homberg. "They keep coming along, and so the point is how do you smartly play on all the different platforms." A question student and faculty at Michigan State will answer through the partnership. "They'll be part of the production, but I also think they'll really be a part of the content creation as well," said MSU Provost June Youatt. "There really are multiple opportunities. We have students in engineering that are doing things that we'll want to pull in." To become innovators in television.